While medical negligence and malpractice can manifest in various ways, one of the most dangerous and prevalent ways it has appeared in medical facilities throughout the U.S. is in the form of medication errors. 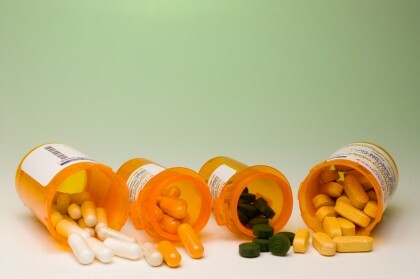 Because more than 80 percent of Americans reportedly take at least one medication (and nearly 30 percent take at least 5 different medications), understanding how and when medication errors occur – as well as what can be done to prevent them – is critical to minimizing the severe damage tha this type of medical negligence can cause. In this article we’ll point out some important facts to know about the prevalence and impacts of medication errors in the U.S. If you or someone you love has been hurt as a result of medication errors, don’t hesitate to contact the Portland medical malpractice lawyers at the Savage Law Firm for a professional case evaluation and expert advice regarding what you can do to obtain the compensation you likely deserve. Here’s What You Should Know about Medication Errors in the U.S. 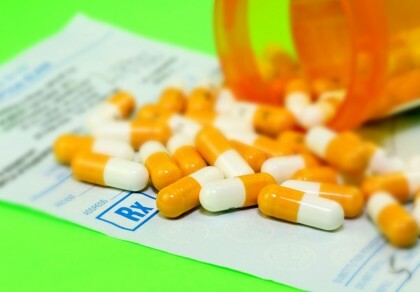 Fact 1 – More than 1.5 million Americans are injured as a result of medication errors each year. Medication errors injure more than 1.5 million Americans every year. Call us if you’ve been hurt by medication errors or any type of medical malpractice. Every day in the U.S. at least one medication error takes place per hospital patient. Medication errors are the number one cause of inpatient fatalities. While about 20 percent of medication errors that impact critical care patients result in life-threatening injuries and complications, more than 40 percent of these errors require complicated life-sustaining treatments. Every year in the U.S., medication errors end up costing about $3.5 billion in additional medical expenses, lost productivity and lost wages. The bottom line here is that medication errors in the U.S. often result in life-threatening complications and that they have significant economic impacts. Fact 2 – Nearly 1 in every 3 medication errors occurs during the administration of medications. Continual monitoring of patients’ response and health. About 30 percent of all medication errors in the U.S. take place as medication is being given to patients. Too many medication errors are never intercepted, which ultimately results in patients being injured. Fact 3 – The incidence of medication errors is projected to increase in the coming years. The incidence of medication errors in the U.S. is expected to increase in the coming years. Contact us if you’ve been hurt by medication errors or any medical negligence. Insurers broadening their coverage of prescription medications. All of these factors ultimately seem to point to the fact that more and more people will likely be taking more prescription medications in the near future, opening up the possibility for an increasing number of medication errors to occur in the U.S. Fact 4 – Medical professionals’ fatigue is a significant issue and risk factor contributing to medication errors. Fatigue and sleep deprivation are inherently associated with reductions in vigilance, information processing, the ability to make good decisions and memory. With nurses and other medical professionals often working long hours (both in a single shift and with the high incidence of double shifts), the risks that fatigue will contribute to medication errors are substantially high. Promptly and properly respond to such symptoms to minimize the impacts of medication errors on patients. Fact 5 – Medical professionals’ vigilance and the use of some technology could significantly reduce the incidence of medication errors in the U.S. 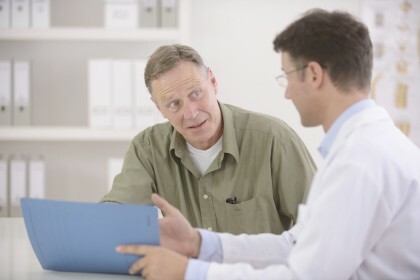 The most important fact to know about medication errors is that, when they occur and injure patients, people can rely on the Savage Law Firm to get them compensation. Given how prevalent and dangerous medication errors are in the U.S., many researchers and medical professionals have worked hard to determine what can be done to reduce these errors, improve patient care and ultimately save more patients’ lives. In general, the two main factors that can play a critical role in reducing medication errors, according to the current general consensus in the medical industry, are the improved vigilance of medical professionals and the more wide-spread use of technology to monitor the process of administering medications. Better quality-control processes and risk management strategies to deal with potential medication errors. Fact 6 – After being injured by medication errors, people can turn to the Portland medical malpractice attorneys at the Savage Law Firm. Help them obtain the compensation they likely deserve. Have you been injured due to medication errors that may have been caused by medical negligence? If so, it’s time to contact the Portland medical malpractice attorneys at the Savage Law Firm. Our team of trusted lawyers has been successfully resolving various types of malpractice cases over the past three decades, and we are ready to put our experience, legal knowledge and resources to work for you.